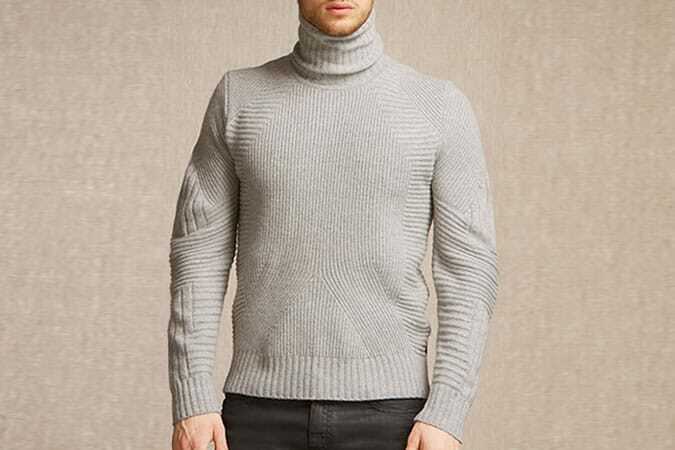 Next winter don’t miss your roll neck! 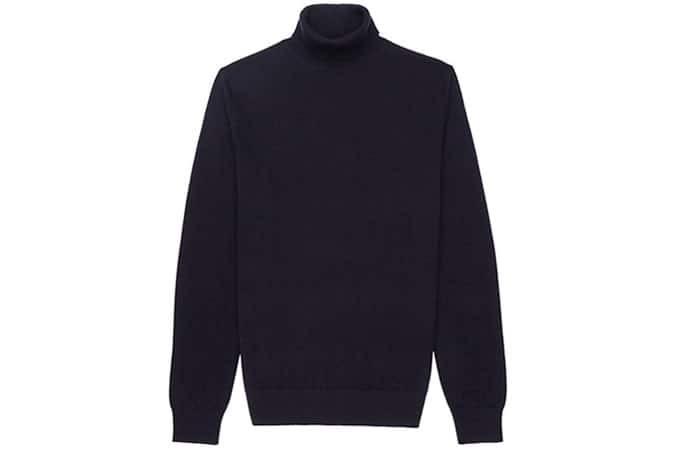 whether known as a roll neck (UK), turtle neck (US) or skivvy (Australia), fashion’s latest hero piece has finally shaken off its Geography teacher connotations to become a sophisticated modern must-own. 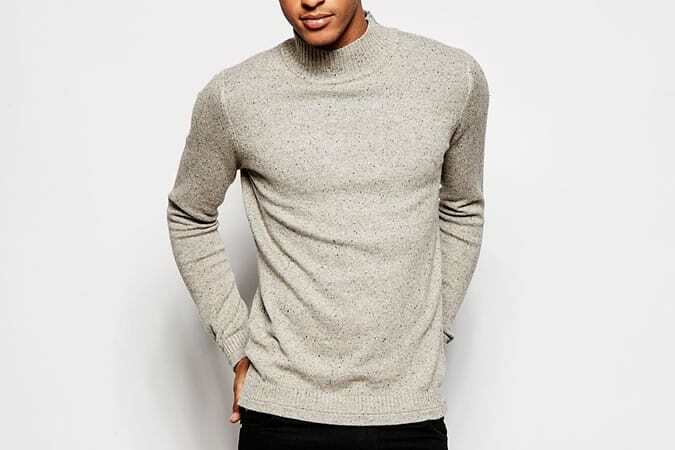 Despite going through a rough patch in recent years, men have at last learned, when worn right, the roll neck can be the perfect way to dress up denim or act as a relaxed substitute for a shirt and tie. 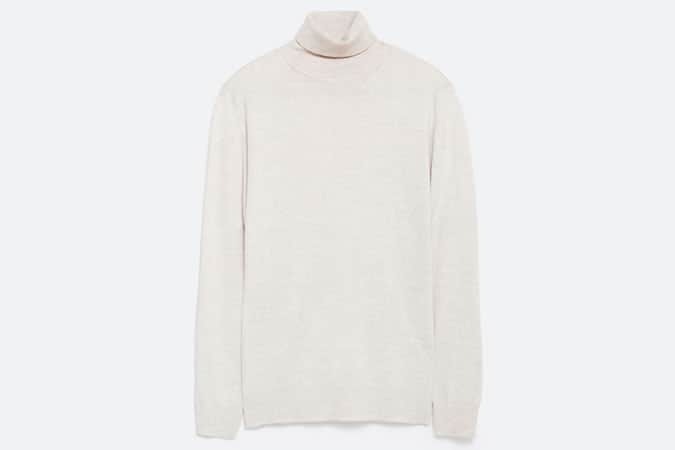 Soft, comfortable and with a touch of the seventies about it, the roll neck is a menswear classic that almost every gent should try at least once in his life. It allows you to do without the scarf and classic version does not have buttons or, in this and are more uncomfortable to wear over their close cousins ​​with zip or buttons, such as the famous cardigan, which was designed by a British general in order not to muss the crown. 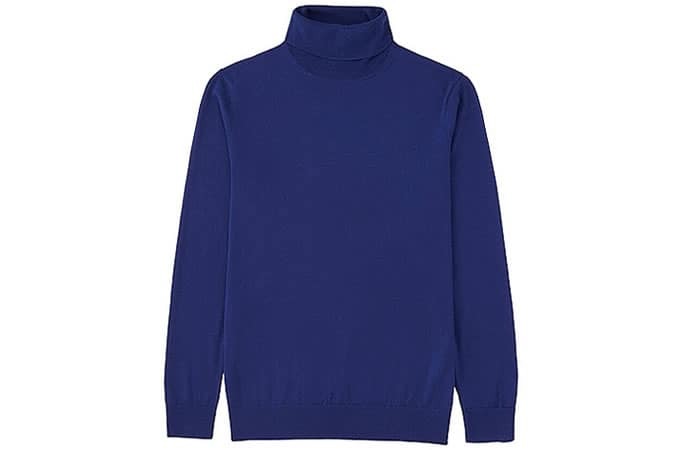 Trichological stories aside, the turtleneck is unisex – although born in a man’s wardrobe – and it’s cross, putting agree adults, children, dogs and uncle Pino! It ‘made of various fabrics and knitwear resists across the seasonal trend fashionistas. Is popular with singles all over the world and from people on the trip; the reason? Its practicality, but mainly because it’s not iron – remarkable point in its favor. 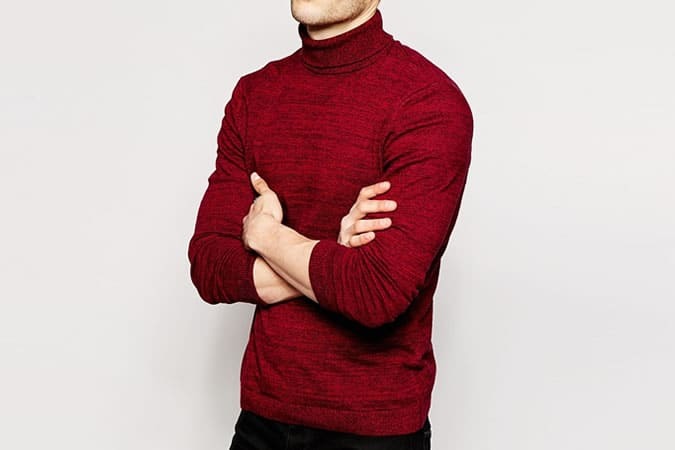 Under the turtleneck homo sapiens wearing a t-shirt, but the most sensitive homo elegans just can’t accept this affront to the rules, citing an idiosyncrasy for dermatological wool in contact with the upper limbs. 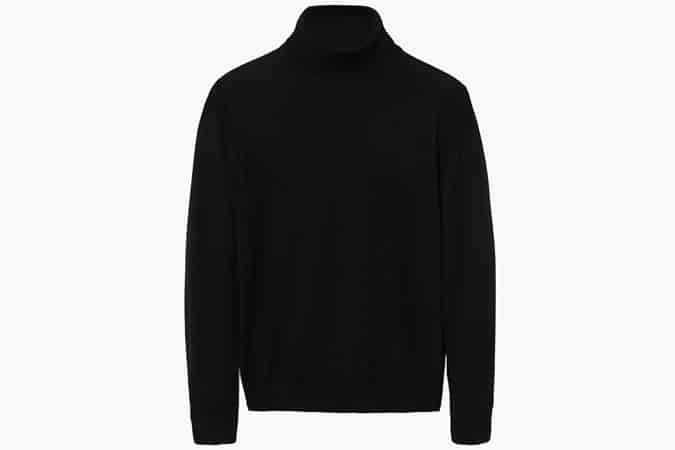 A cure for the aforementioned aversion has been prepared within the Pitti Uomo: it trivially advised to wear a shirt under the turtleneck. 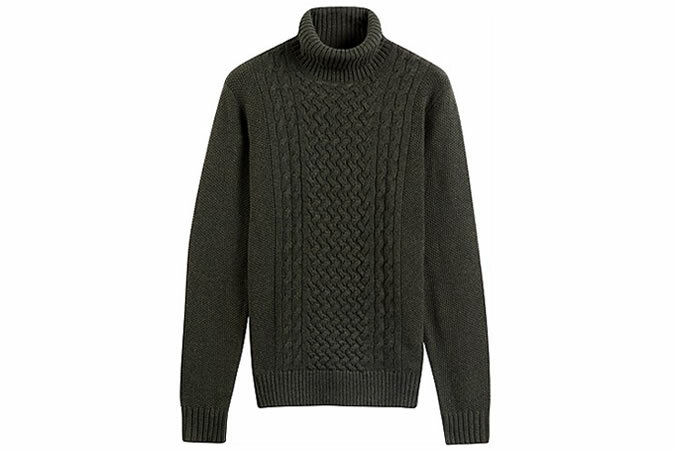 Arms covered and assured touch of glamor from the tips of the collar peeking sweater. What a style! Available at ASOS, priced £20. Available at Suitsupply, priced £129. Available at Zara, priced £25.99. Available at Belstaff, priced £390. 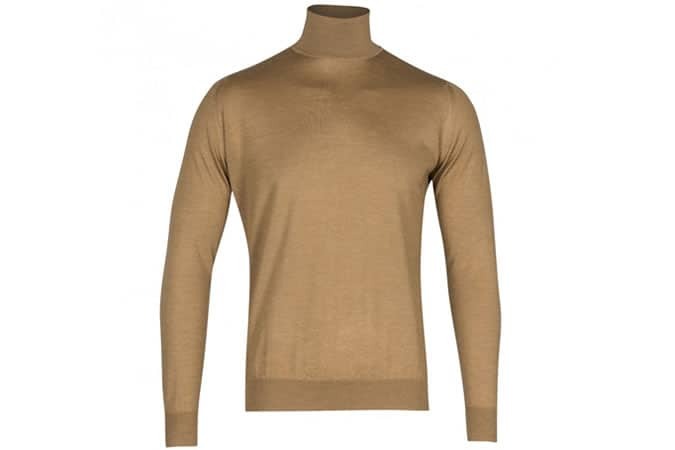 Available at John Smedley, priced £399. 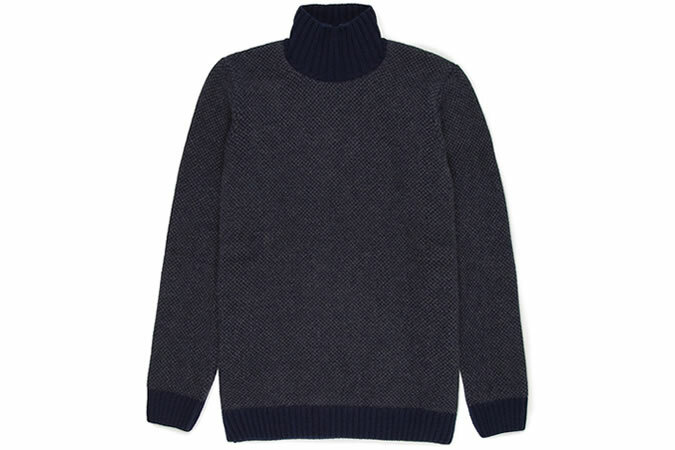 Available at Sunspel, priced £300. Now I hope you are ready for next winter season! !